If you missed us at the Black Fox Lounge on November 20, you’ve got another shot at us on Wednesday, December 4, 8 to 11 p.m. — and then again on December 18. 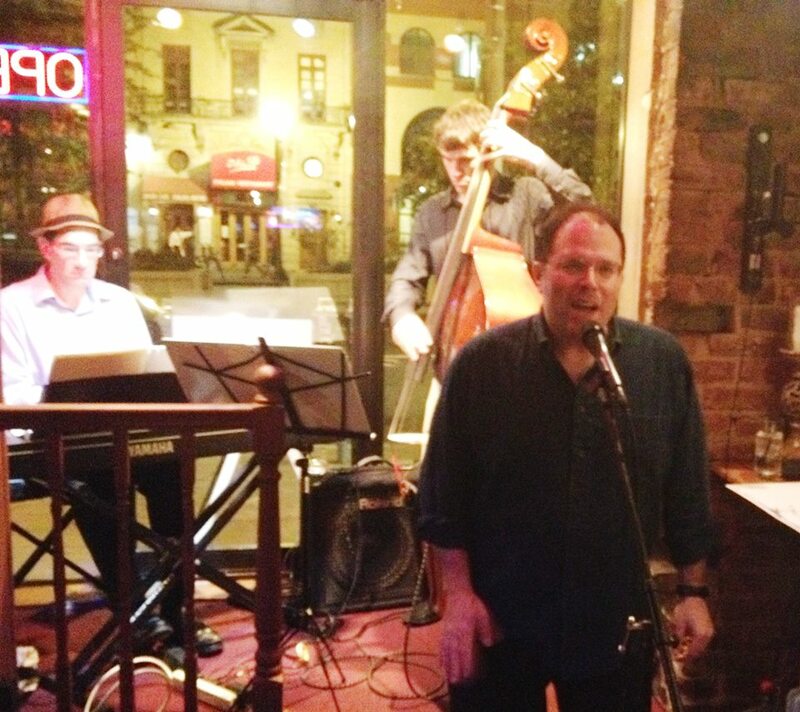 Joining me will be Peter Runk on piano and Charlie Himel on bass. 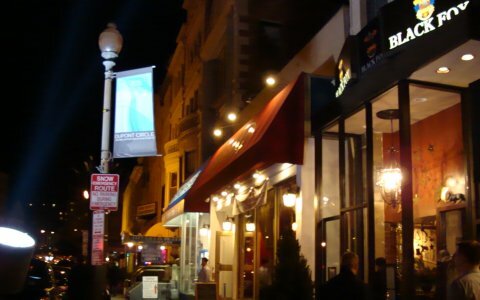 The Black Fox is at 1723 Connecticut Ave NW, in Washington, D.C., the heart of DuPont Circle nightlife. No cover. We hope you can make it.